R-Packages: I created LCA2xl, which I shared on GitHub (https://github.com/istellar/LCA2xl). It extracts Latent Class Analysis results from Mplus with R and then parses out relevant functions and creates formatted data frames. The function also allows the user to export their results to Excel. Interests: My research focuses on spatial and spatio-temporal statistics and their applications to health surveillance. Specifically, I develop, implement and apply statistical models and methods to explore the spatial and temporal patterns of disease, determine their association with potential risk factors, and allow rapid detection of outbreaks. 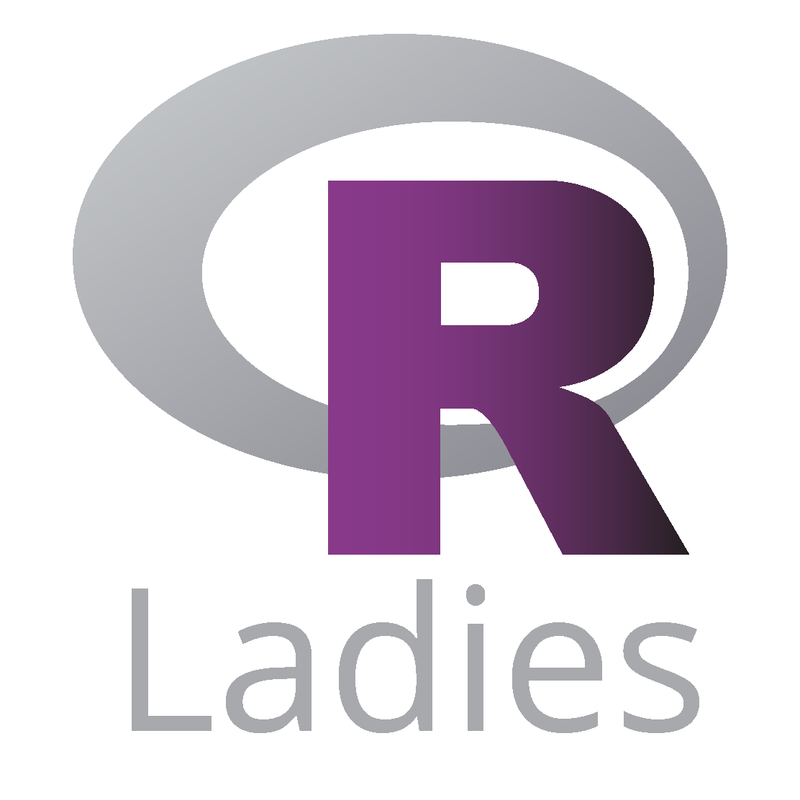 I love to educate and empower others to learn R and data analysis and visualization in order to transition their careers, and I truly believe that non-profits are a great starting point for many people relatively new to data. 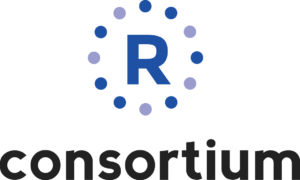 I’m currently planning an online learning community centered around helping others learn R – as well as data analysis and visualization – using Hadley Wickham’s “R for Data Science” text. I plan to take the learnings from this to grow and expand the opportunity in the coming years!